UK racing from Ascot, Haydock. 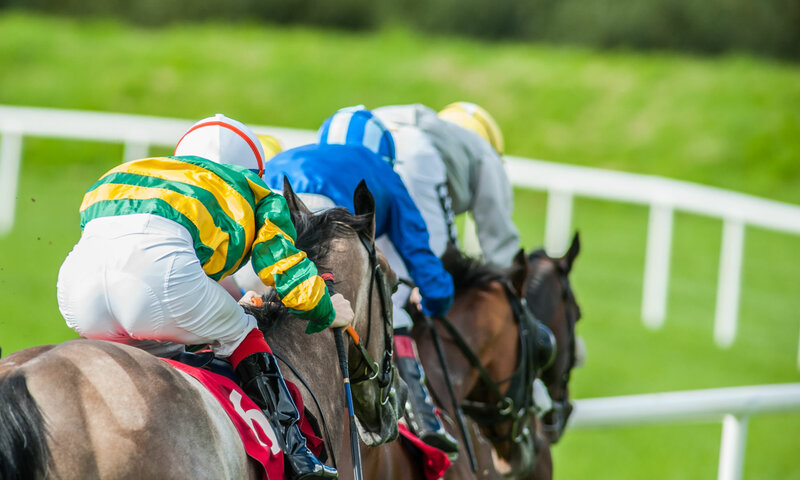 Lingfield, Kempton, and Wincanton, and a good card of Irish National Hunt racing from Gowran Park on Saturday 16th February. Results for today’s racing are below. There’s UK and Irish racing in full again this weekend, with meetings at Gowran Park, Ascot, Haydock, Lingfield, Kempton and Wincanton on a busy Saturday 16th February. Tips for every one of those races, below. EDIT: Non runner in the 4:05 at Wincanton – selection updated. There’s racing the UK and Ireland on Saturday, with meetings in Ascot, Gowran Park, Haydock, Huntingdon, Lingfield and Wolverhampton. We’ve got tips for each race, and four naps (scroll down) for today. The flat turf meeting which has been scheduled to take place at Haydock Park on Friday 20th October 2017 has been abandoned after the course failed to pass an inspection on Thursday evening. The course is waterlogged.